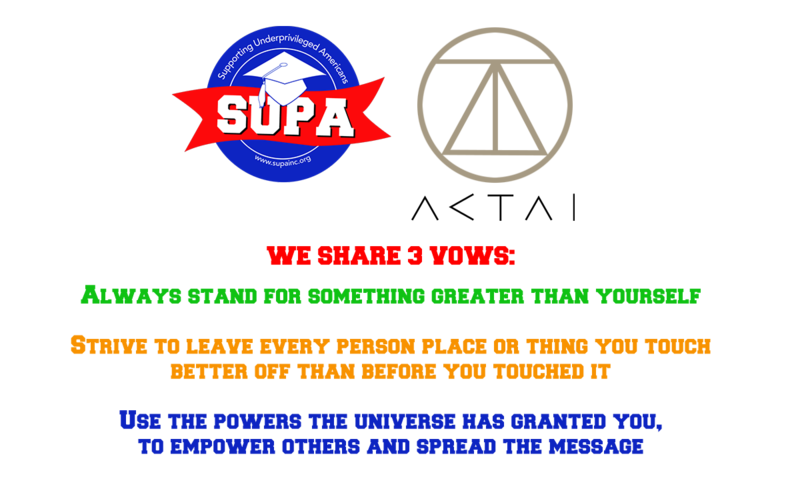 SUPA, Inc. is raising the bar this year as a shining example whose core value statement belief is that diversity is America’s strength and everyone should be given equal opportunity to learn critical, accessible, sustainable and creative 21st century skills. Making sure our kids learn to code isn’t just smart career planning, Rushkoff contended; it’s practically a patriotic duty. 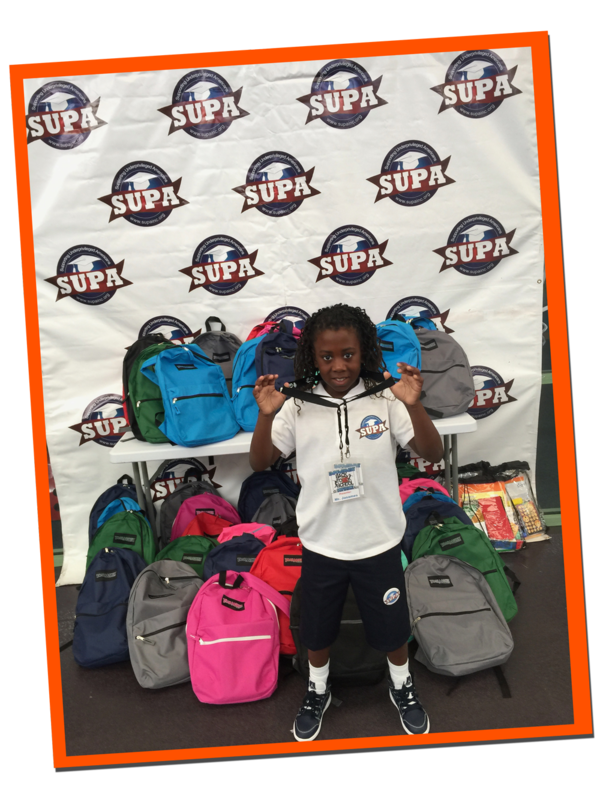 “The SUPA STEAM goal is to level the educational playing field for youth to use their knowledge, imaginations and leadership to drive innovation by equipping them to become creators – not just consumers – of technology." ― Patrick Clark II, founder of Supporting Underprivileged Americans, Inc.
Our mission is educating and empowering youth revealing their natural creative and innovate ways of thinking to become the next talent pipeline of Scientist! Technologist! Engineers! Artists! Mathematicians! As global thinkers and makers through curriculum infused with design-thinking methodology and purpose-driven projects. SUPA S.T.E.A.M. we are passionate about innovation and want to invite everyone to join us in the journey into the world of coding, computers, programming, robots, science, engineering, math, blockchain and cryptocurrency technologies, the arts, and inventive analytical thinking. SUPA S.T.E.A.M. thinks every student is unique and gifted and can become the next Nikola Tesla, Katherine Coleman Goble Johnson, Albert Einstein, Stephen Hawking, Mildred Dresselhaus, Beethoven, Stevie Wonder, Rihanna, Steve Jobs, Bill Gates, or Jean-Michel Basquiat. 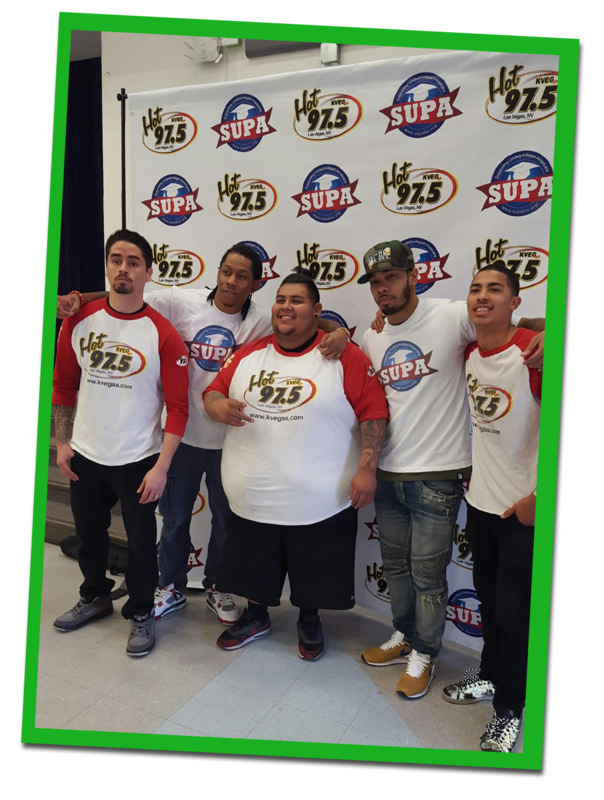 Joins us, SUPA S.T.E.A.M., it is very important to help every student find her or his way and passion in life, with the knowledge, skills, and techniques that can be used to succeed both personally and professionally and make a positive impact on our world and their communities. We need support from people and organizations like yours to help us grow our programs, expand our reach, and operate an innovative not-for-profit organization that will offer unique technology learning experiences to create progress and prosperity now and for generations to come. Millennials earn 20% less than their parents at the same stage of life. © 2013-2018 Supa Inc. All Rights Reserved.